A week&apos;s delay, then hours of waiting until election officials arrived; Nigeria&apos;s vote got off to a frustrating start. 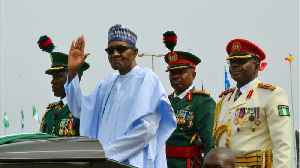 But the election in Africa&apos;s biggest economic powerhouse passed mostly peacefully. 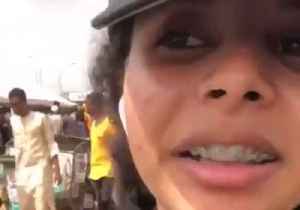 A young Nigerian woman chronicled her struggles at the polls on February 23 after vote buying, violence and technology failures was reported across the country. 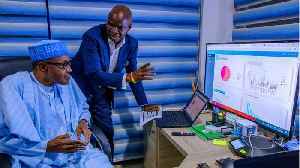 Fakhuus Hashim, a prominent Nigerian..
A young Nigerian woman chronicled her struggles at the polls on February 23 after vote buying, violence and technology failures was reported across the country.Fakhuus Hashim, a prominent Nigerian.. 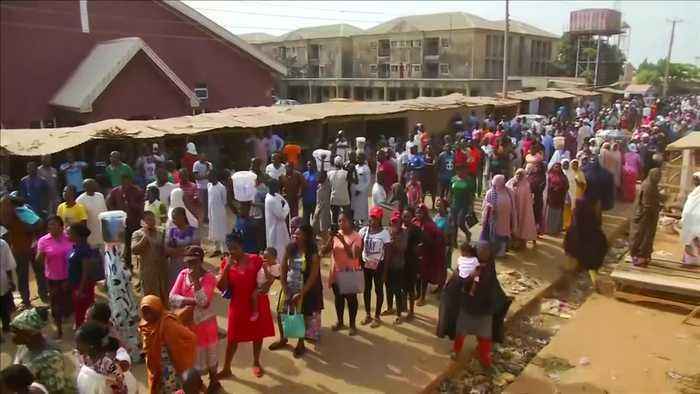 Voters across Nigeria reported delays at voting centers on February 23 as polls opened in the presidential and national assembly elections. 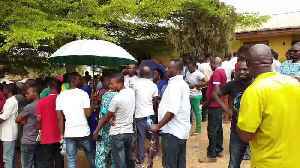 This video shows queues forming in Lugbe, outside Abuja,..